desktop, smart phone, iPad or tablet with internet access. Try our 30-day FREE TRIAL offer now! You may or may not realize the storage lien process begins from the moment a car enters your impound yard. If you are not meticulously organized, you risk losing the rights to sell the vehicle in a public sale. If this happens, how will you recoup your expenses for towing and storing this vehicle? That's where we come in. TheTowAwayZone.com™ offers Mom & Pop Tow Docs™. Mom & Pop Tow Docs™ is VSF software designed to generate all required documentation and includes a Deadline Report which notifies you of all notices that are due and upcoming due dates from the moment you receive a vehicle up until you either release the vehicle or prepare an abandoned vehicle for public sale. It also allows VSF's to publish all cars available for public sale online. Think of it as a Craigslist exclusively for cars abandoned at tow companies...only you don't have to re-enter vehicle informaton. Simply click "Publish Car for Sale" button and voila...it's ready for you to sell and for the world to view your cars for sale on TheTowAwayZone.com. Mom & Pop Tow Docs™ provides easy fill-in-the-blank forms for you to enter vehicle impound information to generate 1st & 2nd Notices to Owners / Liendholders, Abandoned Vehicle Notices, Release forms and automatically calculates both tow, impound fees & storage fees + plus sales tax. Mom & Pop Tow Docs™ is internet accessible 24/7 and it's mobile device friendly. It allows you to work from home, office, or on the go! Mom & Pop Tow Docs™ helps you maximize your profits while it minimizes your expenses. It saves you time, money and it's affordable at only $74.95/per month; add a VSF for only $24.95/month. Try it free for 7 days. 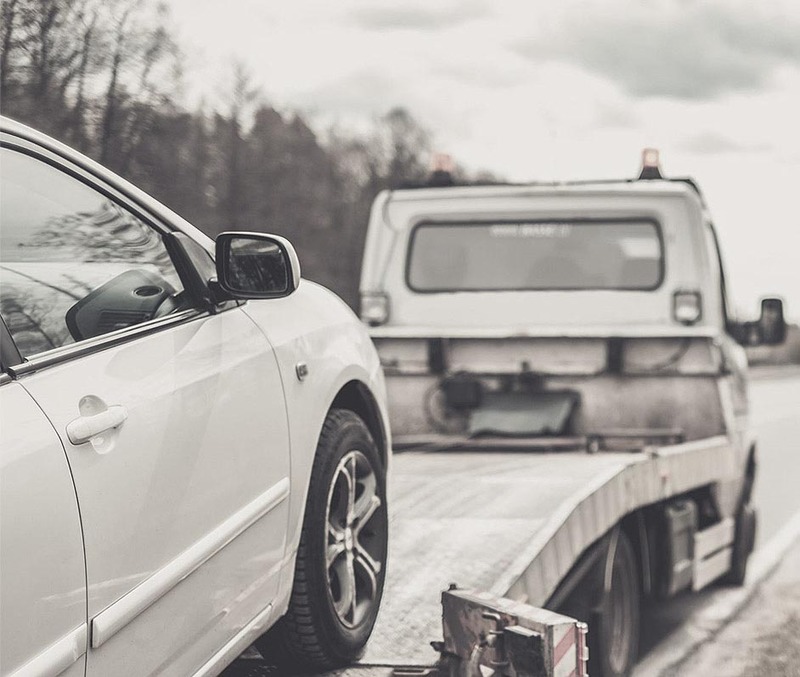 Mom & Pop Tow Docs™ is VSF software that helps Texas-based VSF's manage its vehicle impound inventory: it manages incoming impounds & outgoing released vehicles. It also manages storage liens: it calculates and alerts you when notices are due: 2-Hour Notice to Law Enforcement, Notices to Owner / Lienholders and Vehicle Abandonment Notices to Law Enforcement; it calculates the date when the storage lien is matured, and let's you know when a car is ready to be sold. Sign up now to try our 7-DAY FREE TRIAL. Login to access Mom & Pop Tow Docs; it allows authorized users to manage all impounded vehicles; it’s simple. Enter vehicle impound data using our easy fill-in-the-blank forms. Select & print documents you need. When a storage lien matures, simply click on \"Publish Cars For Sale\" to instantaneously publish for everyone to see. The most convenient feature of all: Review your impound list from any mobile device with an internet connection from office, home or on the go! Generates standardized notices at the click of a button: Two hour report to law enforcement, Notice to Owner/Lienholder, Public Notices, Abandoned Vehicle Notice, Combined Tow Ticket & Release form. Helps you calculate the future due dates for the 2-hr Notice to Law Enforcement, 1st Notice to Owner/Lienholder, Abandoned Vehicle Notice, 2nd Notice to Owner/Lienholder, and when the Storage Lien Maturity date. Auto calculates Tow & Tow related fees, Storage & Storage-related fees & Sales tax. You can reduce the phone time it takes to respond to insurance companies (e..g Progressive, Allstate, Geico, etc), and 3-party storage yards i.e. IAA & Co-Part inquires by simply emailing them the Pro Forma Invoice. This report displays all upcoming due dates; items that are due and/or past due and lists them in chronological order. Allows you to keep track and view all incoming & outgoing vehicles. Generated to include all required information included Rights of an Owner of a Stored Vehicle + auto calculates all fees. Publishes all vehicles for public sale on TheTowAwayZone.com at the click of a button at your discretion. The administrator (typically owner of the tow company and/or VSF) has the power to add, edit, grant & deny permission to employees allowed to release vehicles. For the quickest response to your questions, please fill out the form below. You’d be contacted as soon as possible by our team of experts. Find answers to questions on various labor topics by selecting a category below. Do I need a TDLR VSF License to use Mom & Pop Tow Docs? Must the Vehicle Storage Facility (VSF) have a VSF License in order to enroll with Mom & Pop Tow Docs™ ? Yes, each VSF must have a valid & current VSF license. Can I access Mom & Pop Tow Docs™ 24/7? Yes, because Mom & Pop Tow Docs™ is web-based, you can access information on all of your impounded vehicles 24/7 with any mobile device with an internet connection. As a VSF employee, do I receive my owner username or password? Each VSF employee must have his/her own username and password. The VSF owner must also have his/her own username and password. How much does it cost to use Mom & Pop Tow Docs™? Mom & Pop Tow Docs™ only costs $74.95/month (Compare this to $300/month with competitor's VSF software). You don't have to pay extra for the many convenient built-in features. Example: Deadline calculator, Contact Book, Legal Matters & Pro Forma Invoices (Emailable). Is it true? Do we get to advertise abandoned vehicles available for public sale online? Yes, it's totally true. The feature that allows VSF's to publish cars that were abandoned at the VSF and are available for public sale at the click of a button. This feature is currenly under construction.